Mumbai based ‘Pack a Pav’ has opened it’s first outlet in Pune at Koregaon Park. A nice little joint next to Kabiro at Lane no 6 , this outlet serves Pav with interesting and lip smacking stuffing. While Bhuna Paneer Pav , Paneer and Cheese Pav, Mushroom Shammi Pav and Tandoori Siracha Mushroom Pav make up for the veg, those eating non vegetarian food will have Mutton Shammi Pav , Herb Chicken Seekh Pav, Irani Chicken Pav, Butter Chicken Pav and Tandoori Siracha Chiken Pav to choose from. For those who don’t want to have Pav , these are served as individual dishes as well without a Pav and with dips and fryums . But what stand out is Paneer Bhuna Pav in veg served with hung curd basil dip & fried onions and Tandoori Siracha Chiken Pav served with hung curd basil dip & garnished with red cabbage. Overall one can enjoy a lot of taste in between the Pav, especially for those who like it spicy. The ambience is simple with outside sitting and the prices are in the range of 120-400 Rs . 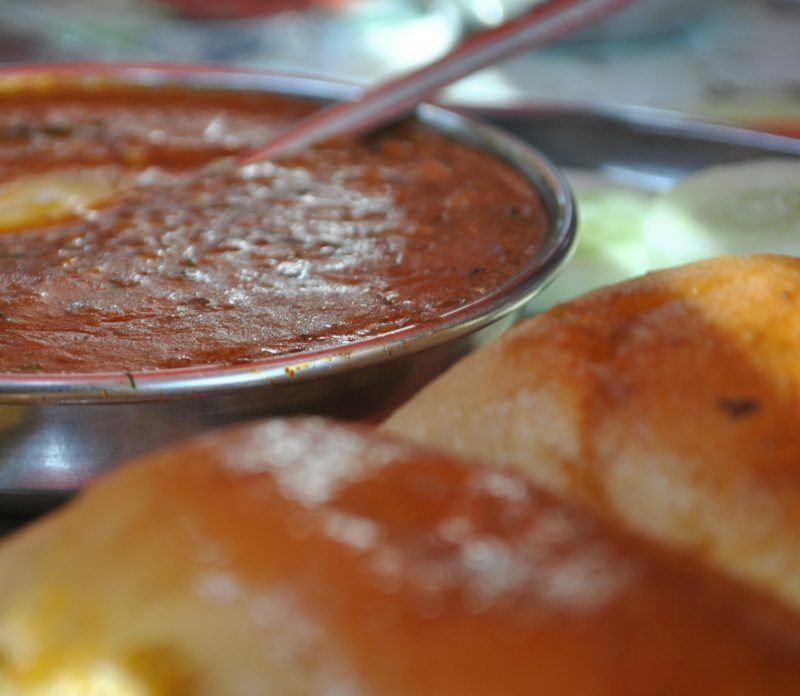 Anything with Pav will always be a hit in Mumbai and Pune.